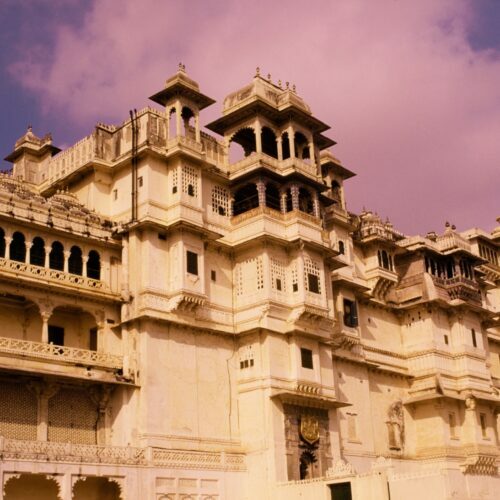 Dating back to 1734 Amet Haveli designed by the same architect as the world-famous Lake Palace, is a historic haveli whose ancestry has a long and fascinating history steeped in chivalrous Mewari history. 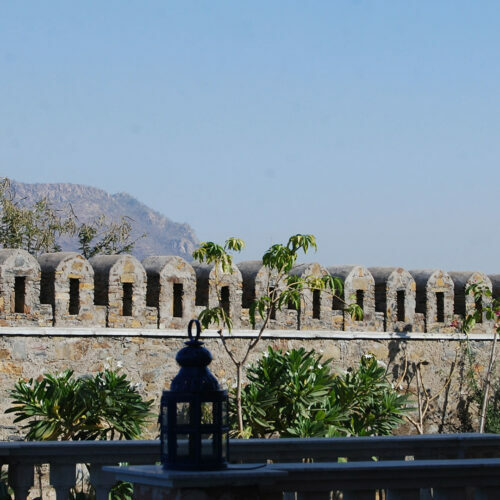 With views extending out to the picturesque lake and city Palace this is a wonderful traditional haveli offers great value in this popular tourist destination. 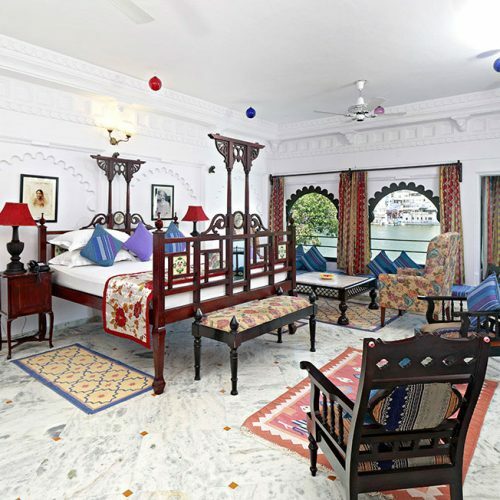 This bijou gem of a boutique hotel is perched on the corner of Lake Pichola and has 20 delightful individually designed rooms and suites, all are en-suite, with air conditioning, free wifi and many have pretty little balconies. It is worth noting that the suites are more spacious and have enticing lake views. 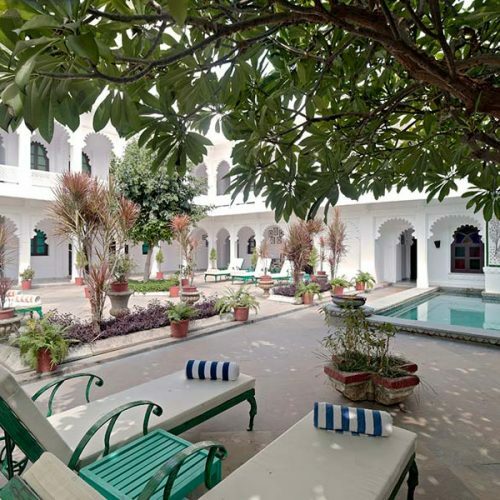 This historic hotel is also well renowned for its Mughal gardens that were influenced by gardens at The Agra Fort. The hotel also provides a small swimming pool in the corner of the courtyard and many delightful spots in which to rest after a full day exploring the local sites. The Ambrai Restaurant is also extremely popular with locals and tourists alike, so do remember to book. 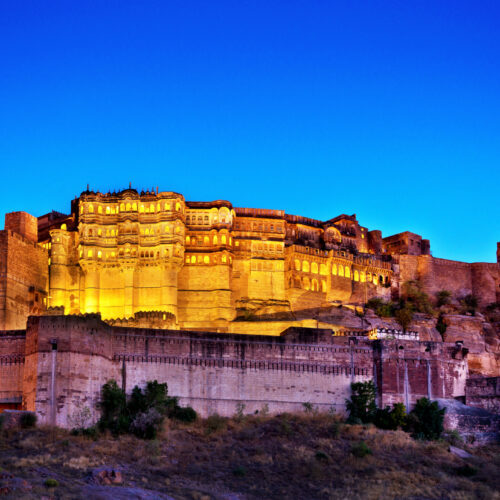 Serving a well-rounded global menu with a focus on local Rajasthani favourites it has an excellent position on the banks of the lake, providing a beautiful romantic ambiance, as guests look out at the Jadish Temple, Lake Palace, Jag Mandir and City Palace. The hotel is also able to curate intimate candle lit private dining experiences throughout the grounds and balconies. It may also be of interest to note that the hotel is featured in the third series of the BBC documentary The Real Marigold Hotel 2018. 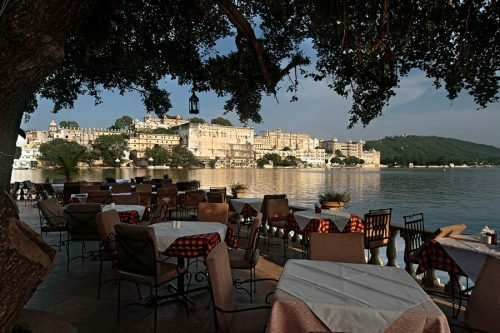 So for your very one Marigold Hotel experience don’t miss this pretty little corner of Udaipur.